Showing results by author "Shawn K. Stout"
World War II is coming in Europe. At least that's what Frankie Baum heard on the radio. 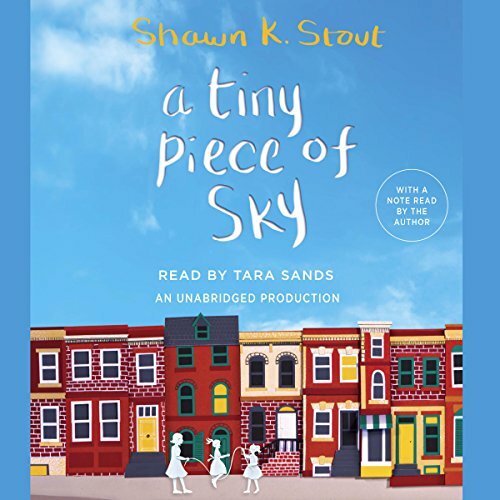 But from her small town in Maryland, in the wilting summer heat of 1939, the war is a world away. Besides, there are too many other things to think about: first that Frankie's father up and bought a restaurant without telling anyone, and now she has to help in the kitchen, peeling potatoes and washing dishes, when she'd rather be racing to Wexler's Five and Dime on her skates. Plus her favorite sister, Joanie Baloney, is away for the summer and hasn't been answering any of Frankie's letters. Patsy Cline is becoming best friends with another girl! It looks like Penelope is going to lose Patsy to Vera Bogg...forever. 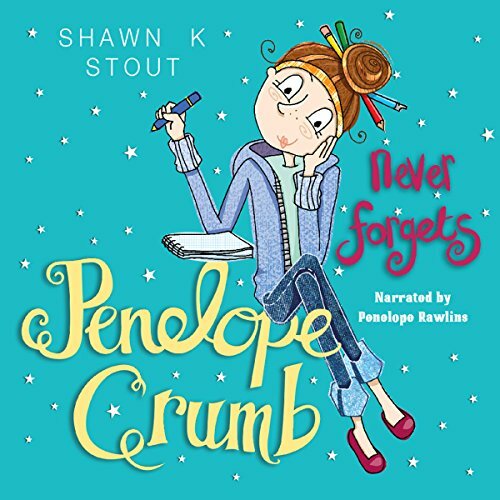 So Penelope starts a secret museum full of things that remind her of the people she loves, in case she loses them, too. 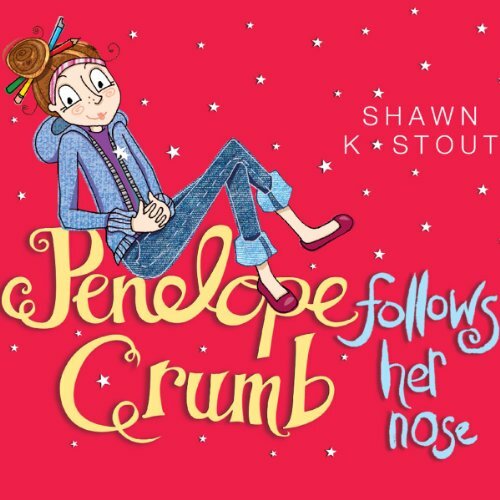 Lizzie Maple, who loves adventures, is on board to help.But other people seem to think 'taking their things for a museum' is the same as 'stealing'... and Penelope is suddenly in a whole lot of trouble!